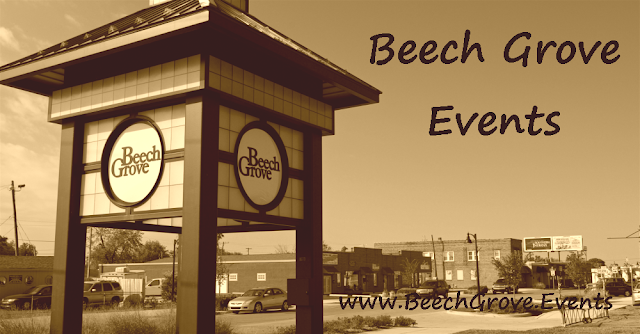 Listed below are some of the events happening in Beech Grove, Indiana. If you would like your event listed, go to our Facebook page at Invisible Beech Grove and drop us a line. We're open to and encourage event postings for unique and non mainstream events as well. As always, fundraiser events get top listing and priority. Please have patience loading Facebook events, the list is large. 1. Must be in Beech Grove, Indiana. 2. Should have the event on Facebook, if not we will create. 1. Posters and flyers must have address, date and times listed, no exceptions. 2. Must be straight, clean scans and no photographs of a poster.